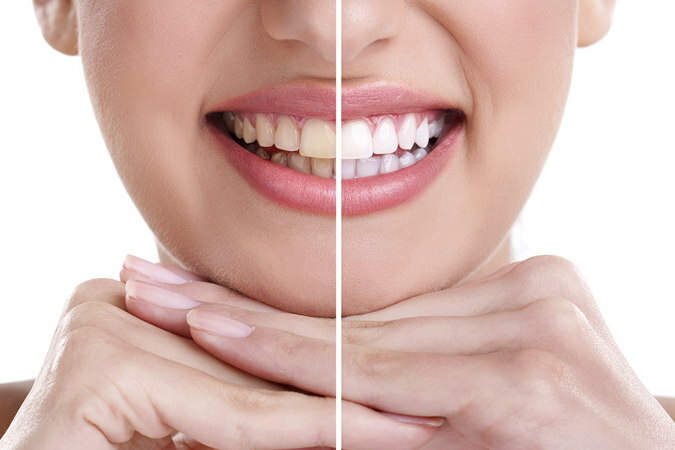 Thanks to the latest technology in teeth whitening systems having a white smile is easy. An easy process with quick and stunning results! There is a wide range of teeth whitening treatments, but in order to obtain the best results and durability and expose the teeth tissue and gums to minimum impact specific products indicated by the specialist ought to be used. Problems such as tooth or gums sensitivity (to cold or hot) can only be avoided or diminished if the treatment is done carefully and by means of high quality splints that adjust to the needs of each patents and are manufactured in experienced prosthetic laboratories such as ours. Teeth whitening treatment should always result in offering you the smile that you have dreamt of, but at the same time making sure it does not do any harm to your dental health. And this is our objective. We want you to smile with the best smile, but also to avoid any type of problems or inconveniences. Therefore, if you wish to undergo a teeth-whitening treatment with us, you can trust us. 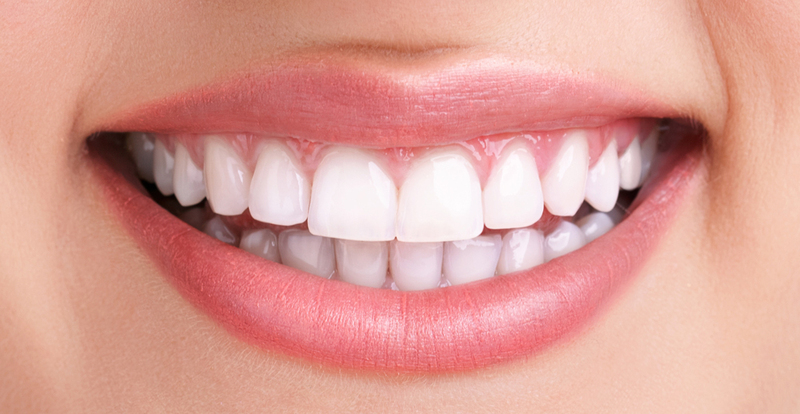 In CESADEN we use high quality materials to carry out the teeth whitening treatments and our professionals will take care of you and the treatment will be done carefully and professionally applying our experience to make sure you receive the service you deserve. We use the best whitening system with immediate results. It is a whitening system activated with cold plasma light and the best brands available on the market using hydrogen or carbamide peroxide, fully inoffensive to your teeth. Only one 60-minute session will give you stunning results. Depending on the case, after this first session or as an alternative to it, a personalised cast will be prepared and the patient will be able to use it to apply the whitener at home during the time stipulated by our dentist. To check the change and the improvement in the color of your teeth and adjust the personalized treatment to your case, we have a colorimeter to read the chromatic spectrum of your teeth before and after treatment. It is a question of objectivity and science applied to the beauty of the smile that it deserves.